We are source tagging supplier in China. We have more than 15 years of experience. We have the confidence to provide you with high quality products and services. The purpose of our service is simplicity, quality and efficiency. 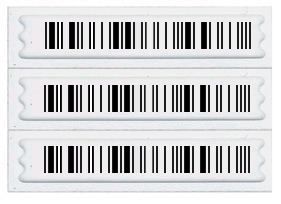 Our RFID label( Radio Frequency IDentification label), Acousto Magnetic label(AM label) and Radio Frequency label(RF label) are manufactured with highest quality, and compatible with all existing systems in Supermarket or Chain store .Those products are meet your source tagging demand, We will do our best for you !